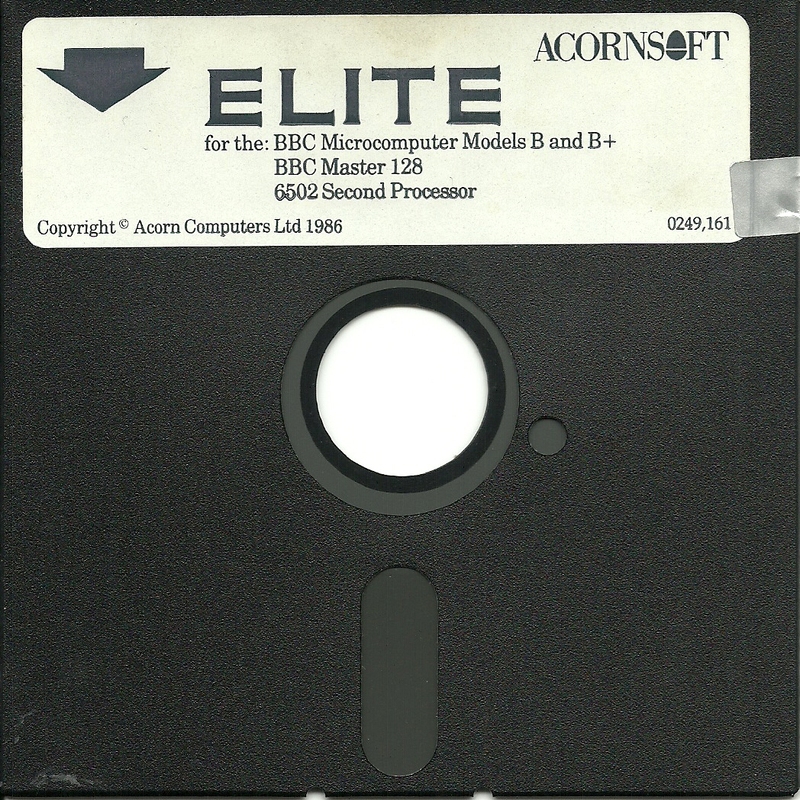 Two years after the original Elite was released, an enhanced version was published for the new BBC Master computer by both Acornsoft and Superior Software. Taking advantage of the extra memory of Acorn's latest machine, a number of improvements were apparent, including a more colourful display and faster graphics. 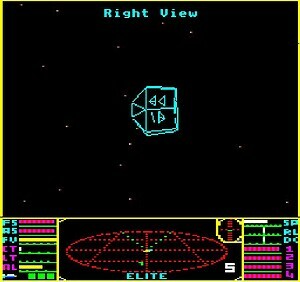 As with the earlier versions of BBC Elite, the program implemented a split-screen display to increase the resolution for the space view. 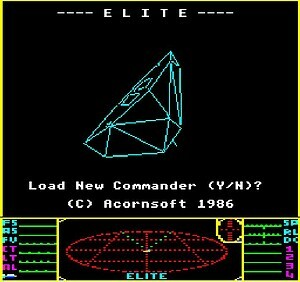 The lower part of the screen was in Mode 2, with 8 colours and a horizontal resolution of 160 pixels. 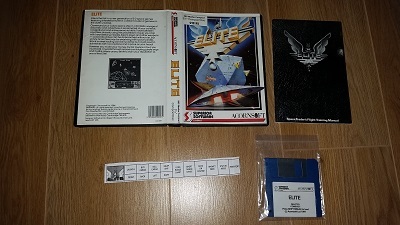 The upper portion was in Mode 1, with 4 colours and a horizontal resolution of 320 pixels. 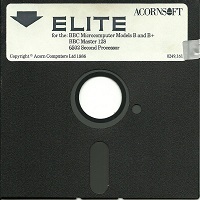 The Acornsoft release of BBC Master Elite was very similar in style and content to the original 1984 version. 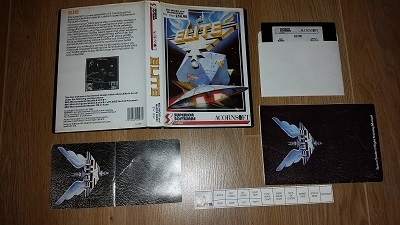 The most noticeable changes were the new Acornsoft logo at the top of the front of the box and the references to the new machines that this version was designed for. 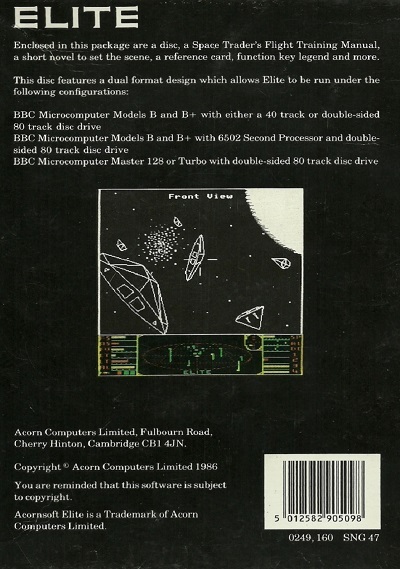 Within the box were detailed instructions for running the game on the Master computer as well as with a 6502 second processor. 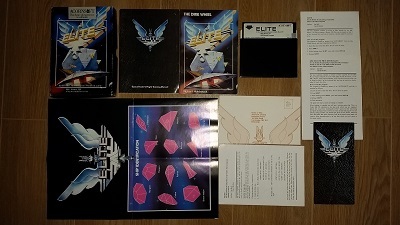 The manual was the first edition as found in the original game. 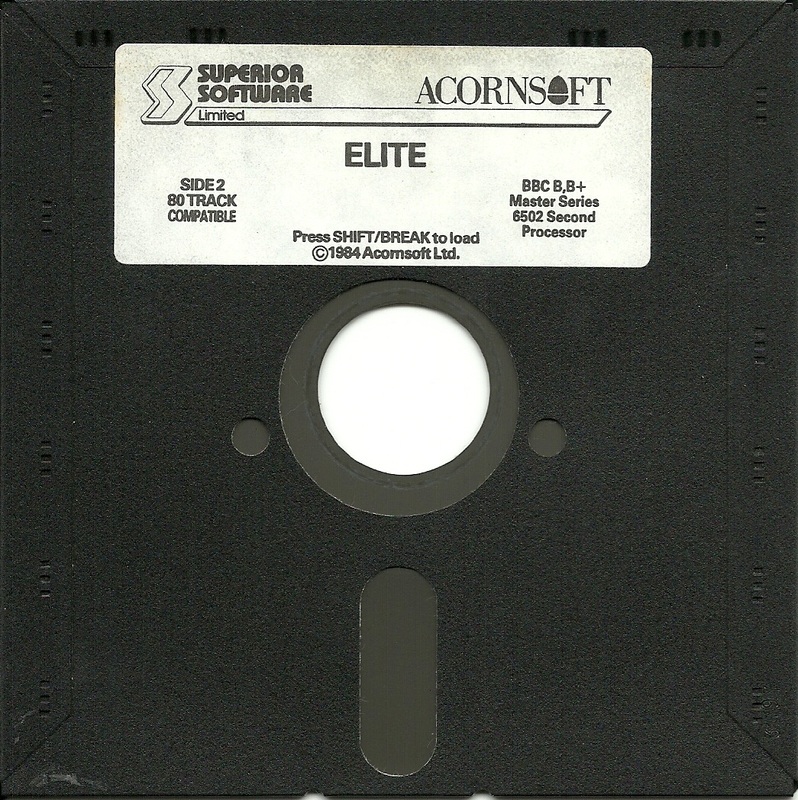 Compared to the original Acornsoft release of Elite, the Superior Software release was disappointing with regard to the supporting material. Gone were the Dark Wheel novella and ships poster, due in part to smaller packaging. 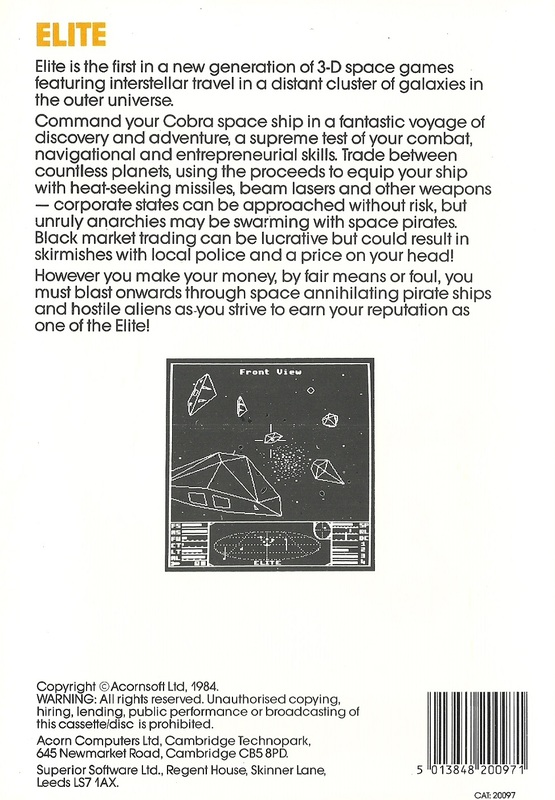 This release also featured the 2nd edition of the Space Trader's Flight Training Manual, slightly re-written for the new machines. 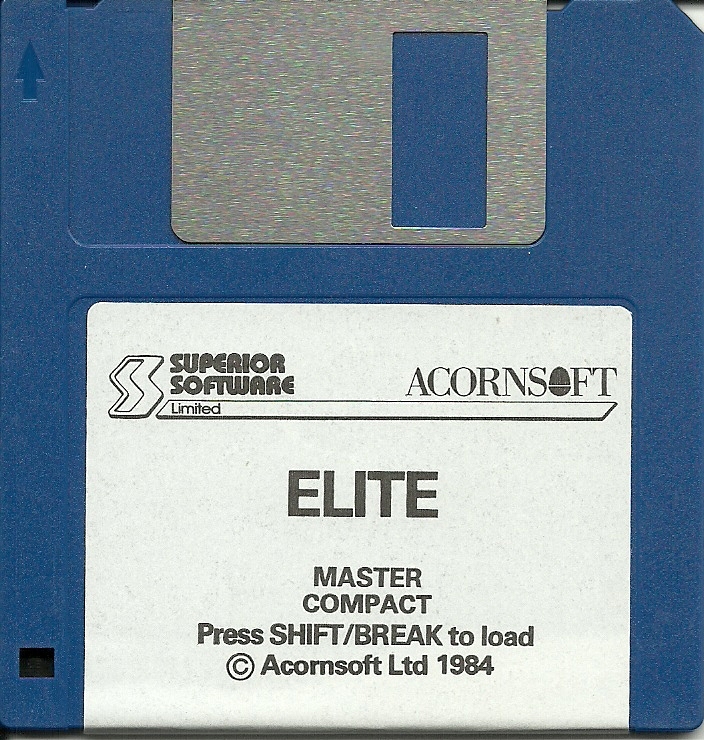 The only real difference between the Master and Master Compact versions of Elite was the size of the floppy disc they came on. 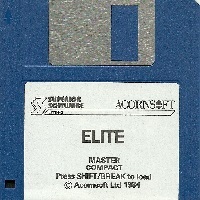 The Master version relied on the 5¼ inch discs, whereas the Master Compact used the increasingly popular 3½ inch discs. Oddly, the price of the Master version was reduced to £14.95, the same as the cassette tape version's price when it was released in 1984, but the price of the Master Compact version rose to almost £20. 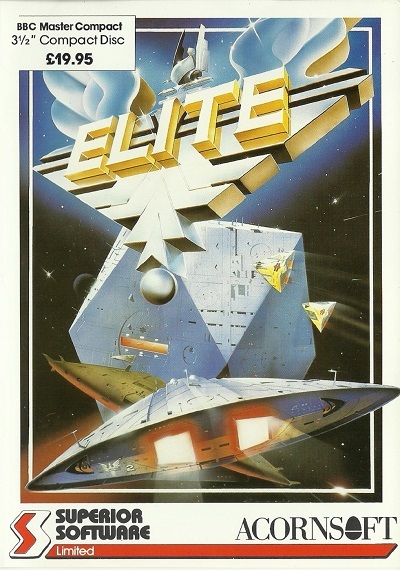 In 1997 a modified version of Elite was released called Elite-A. 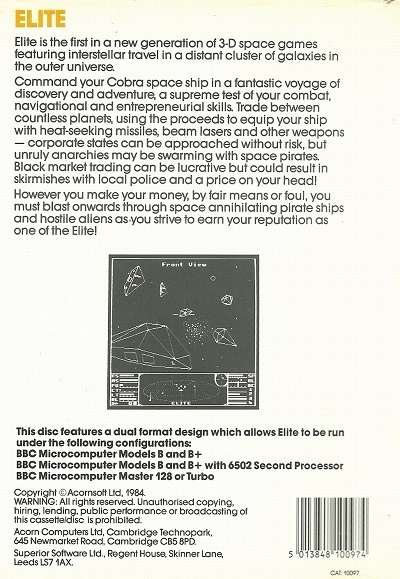 Although this came out long after the heyday of the BBC computer, it was a welcome addition to the Elite series, offering the player a choice of ships, an encyclopaedia of the galaxy and special cargos to carry where payment depended on the time taken. 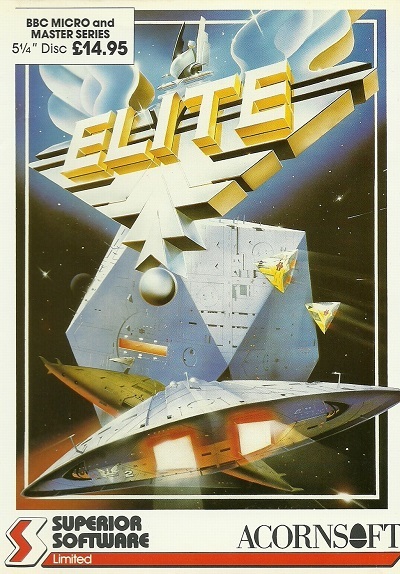 There were many other changes, making this probably the best BBC Elite of all. 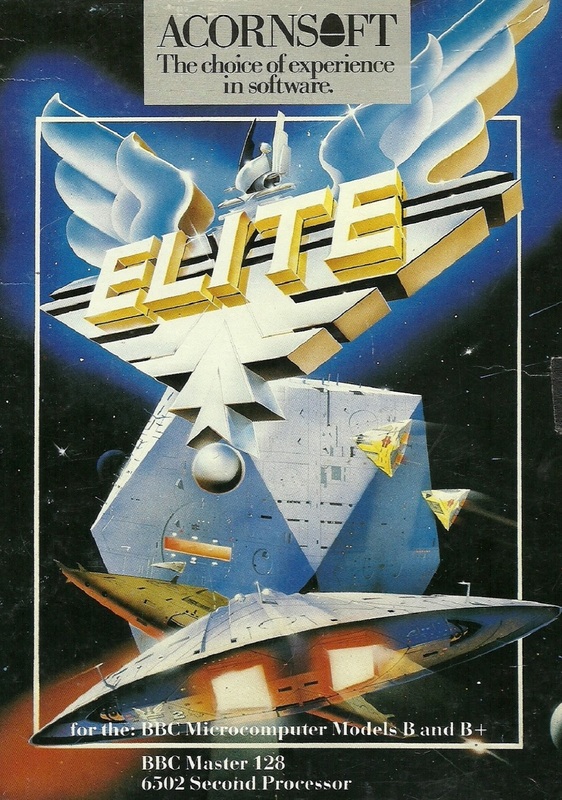 Elite-A introduced so many changes and improvements to the game, it is not possible to list them all here. 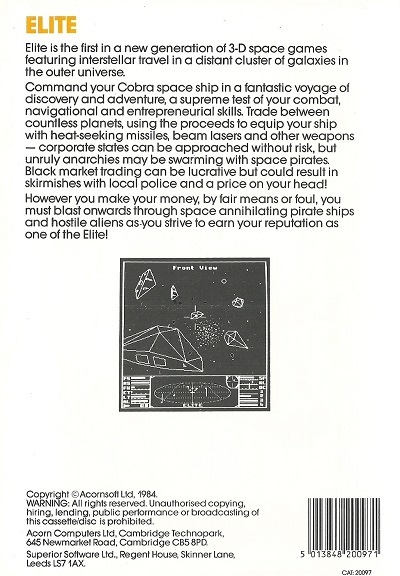 As well as adding new ships to the game, the characteristics of the existing ships were changed as well. 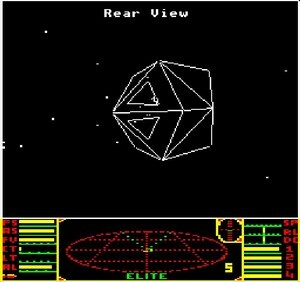 Also, the player started in an Adder, rather than the usual Cobra Mk III.